Are Alexa, Google Assistant, and Siri Listening in on Your Kids? 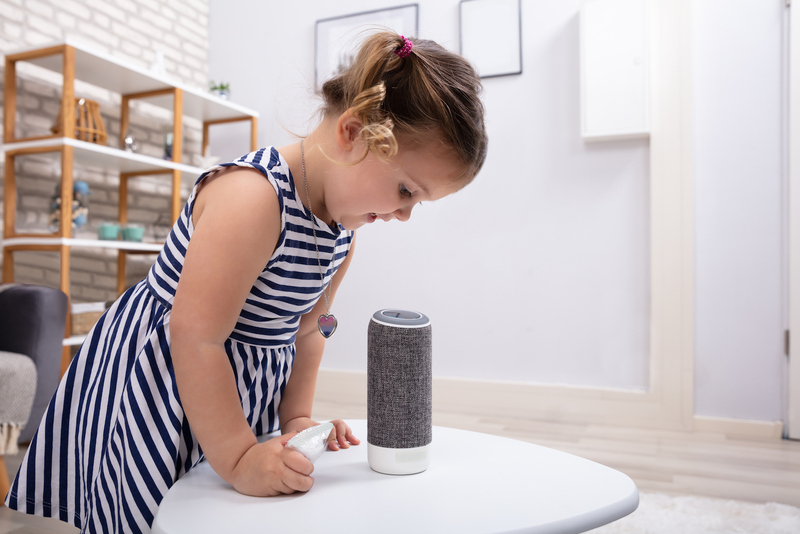 Alexa, Google Assistant, and Siri — these devices and services are making millions of people’s lives easier, but they’re also making a lot of parents nervous. 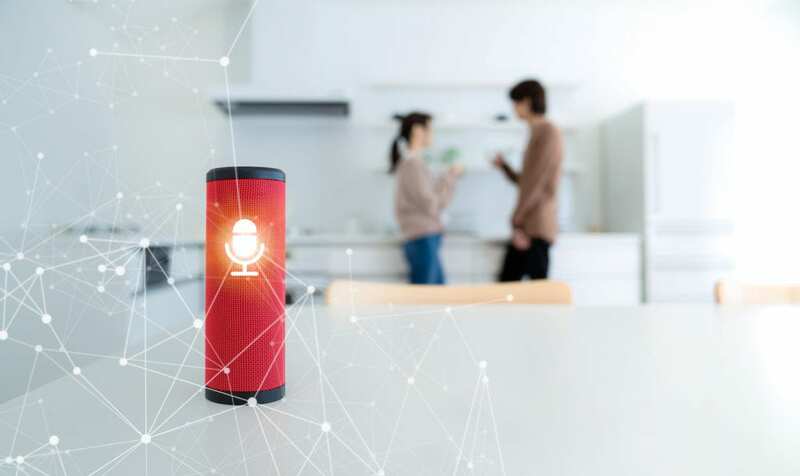 According to a recent Common Sense Media and SurveyMonkey audience poll, 58 percent of parents whose kids use smart speakers are worried that someone can hack in and listen to their conversations. In response, 40 percent have turned off their smart speaker’s microphone to avoid hackers. Last May, an Oregon family’s Amazon Echo recorded their conversations and sent the recording to one of the family member’s phone contacts. This horrified them, as they assumed a hacker had compromised their device. According to Amazon, this wasn’t the case. The company claims the Echo misinterpreted conversations as a command to send the recordings and asked for confirmation of the requests. They asserted that the family didn’t hear the requests because their volume was set too low. Are These Devices Always Recording? Beyond accidental use of wake up words, it’s important to point out that all digital assistant and smart speaker makers are working around the clock to make their systems more and more sensitive. 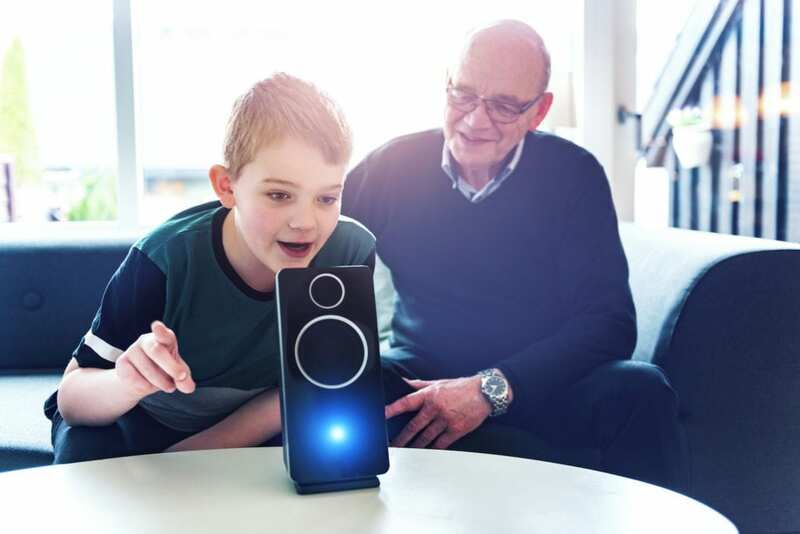 The goal for them is to have their devices “ready to hear the quietest command in the noisiest room,” reports USA Today. This leaves a lot of room for error, which is likely why 93 percent of parents in the SurveyMonkey poll who use the devices feel it’s their right to know when their family is being recorded. Plus, they want to control what information is collected. For example, if you aren’t using your device, turn the microphone off. “When I’m at home and not using my device, I turn the mic off. Likewise, if you have a device with a camera, don’t have it pointing in the direction of where you change clothes or shower,” said Steinberg. Also, it’s important to know that you can review your Alexa and Google Home recordings and delete them. For Alexa, go to Amazon’s website and review your voice history, listen, and delete anything you don’t like. For Google, go to myactivity.google.com to do the same. Are AI Devices Worth It? “I would argue that Alexa, Siri, Google Assistant and other similar devices are well worth it. The amount of energy you can save, the security benefits, and the interaction that children can have with them is important in today’s world,” said Steinberg. In the end, it’s all about being smart with your smart devices.